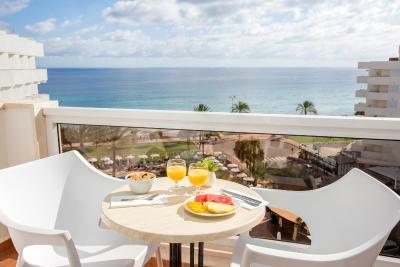 Lock in a great price for Hipotels Flamenco – rated 8.7 by recent guests! 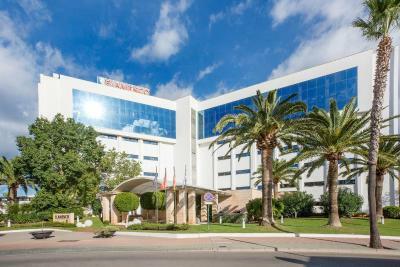 Location: Right at the beach; bike rental, pharmacy, shops are opposite hotel; fun fair for kids 5 min stroll away and so is the pedestrian area with more shops and restaurants; nice promenade along the sea for jogging and cycling. 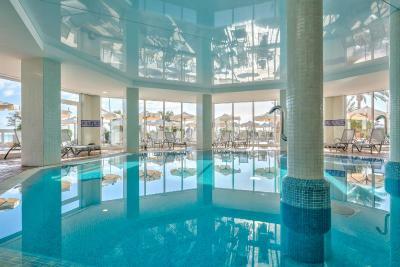 Hotel: great hotel; very good buffet at breakfast and dinner; outdoor pool and cold indoor pool to cool off. Gym is very basic but beach promenade and bike rental makes up for it. Evening entertainment is sometimes very good , sometimes a bit lame or amateurish but some great animators for kids. Quiet at night! All in all the manager cares about guests and hotel! Second time at hotel and probably will go back again. The beds were the most comfortable beds I have ever slept in, at a hotel. The cleanliness is first class. Hotel friendly and welcoming. Very efficient reception team Rooms were very quiet at night. Great location, excellent food. Clean rooms, great pool. a good hotel on the edge of cala miller everybody was helpful and friendly ,i arrived one hour early but my room was ready so their was no problem .excellent room and in the dining room you were given your own table for your stay which meant whatever time you came down for breakfast your table was always there . Friendly reception with helpful employees. Great pool area! Steps from the beach! Great view! I am really pleased with the hotel- the staff were very helpful and always friendly.Excellent hotel with amazing food( sea food are great).Restaurant staff works hardlly to increase satisfaction of the guests. I hope to visit again this hotel. Reception works very quickly! I was glad to meet the same nice ladies at reception from last years. All my requests were taken into account. I like this hotel first of all because of kitchen. Reliable food. I always could fined something good for my stomach - not spacy not salty without viniger. This year selection of dishes was even better then last year. I like very good view from big balcony. And this hotel is not very noisy as hotels near. 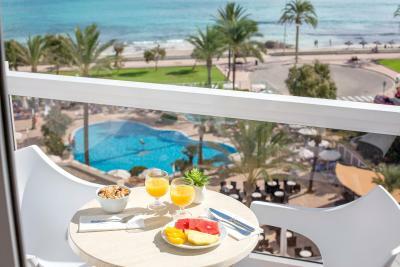 It is for sure the best one in Cala Millor! Beds were great, very clean rooms. On my wife's 50th birthday the hotel left her a lovely gift in the room , she was very surprised that the staff had noticed the cards and had taken the time to pass the information on in order for it to happen . A big thank you from us both. 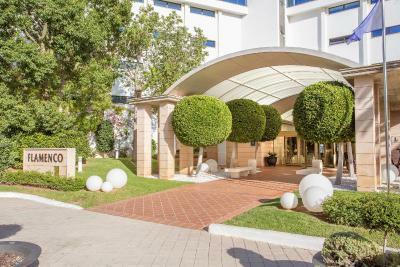 Hipotels Flamenco This rating is a reflection of how the property compares to the industry standard when it comes to price, facilities and services available. It's based on a self-evaluation by the property. Use this rating to help choose your stay! One of our best sellers in Cala Millor! Located right on the beach front, this modern, family-friendly hotel has superb facilities including a great outdoor pool and well-equipped fitness center. Free Wi-Fi is provided. 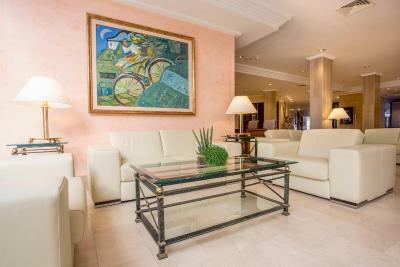 Located in the popular Cala Millor, enjoy wonderful sea views. 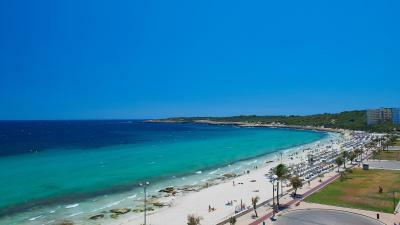 Make the most of the Flamenco’s location by visiting the popular beach where you can swim in the mild waters and practice a number of water-sports. Enjoy hearty meals in the Flamenco restaurant. 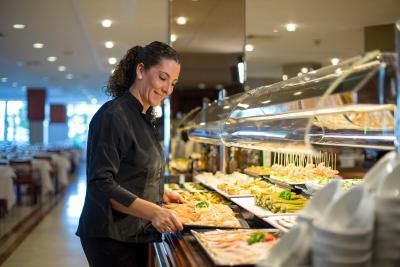 You can help yourself to a great variety of hot and cold dishes which include both international and regional cuisine. Then sit back and let yourself be entertained by the Flamenco team which put on varied live-music shows. 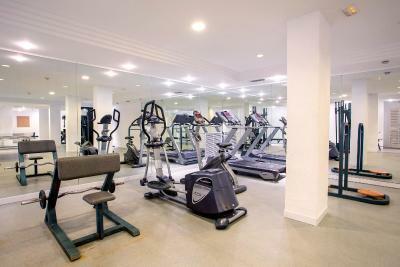 There is plenty to keep you active while staying at the Flamenco. Other than a refreshing swim in the outdoor pool, you can enjoy a challenging workout in the gym or join the fun activities organized by the entertainment team. After all this, head to the sauna and hot tub for a genuine relax. 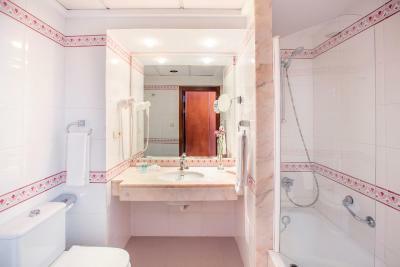 When would you like to stay at Hipotels Flamenco? 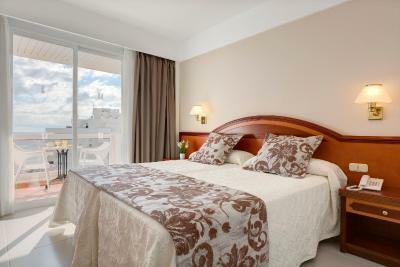 This double room has a balcony, satellite TV and private entrance. House Rules Hipotels Flamenco takes special requests – add in the next step! Hipotels Flamenco accepts these cards and reserves the right to temporarily hold an amount prior to arrival. The beds were comfy. Breakfast good. One of the waiting staff demanded that our drinks be paid for before we had even finished our meal, and her overall manner was very rude. This is not the norm etiquette for a four star hotel and we noticed that this was not happening at other tables. My partner found a small snail in her salad, which although I understand that the vegetables are fresh and this can happen occasionally, there was no offer of any apology or any compensation for this such as a complimentary drink etc. Air conditioning was also not functioning, but fortunately the weather was mild. 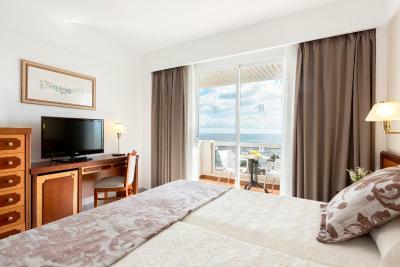 Very clean hotel in an ideal location next to the beach. 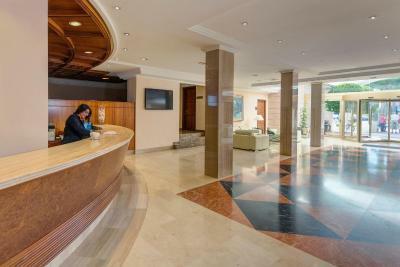 Good facilities and a pleasant place to stay. 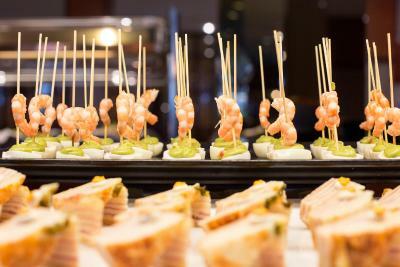 Food is more than good enough and the hotel has a great appearance with a beautiful pool. Almost all of the staff extremely friendly and helpful. An enjoyable place to stay. You need queen size beds, not 2 single beds put together. We only had dinner there once but it was over priced and of a very poor standard in comparison to breakfast. It was exceptionally clean. Staff were very accommodating and helpful. Breakfast was amazing, access to the beach is amazing. 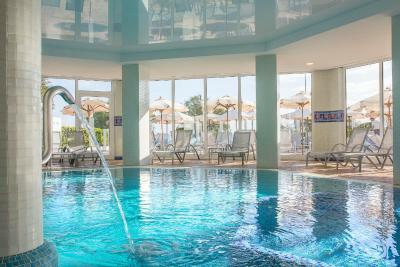 The indoor swimming pool and leisure facilities are very good. The best breakfast and evening buffet I ever had ! Two single beds joined to make a double bed but beds are fitted with wheels, so moves apart while sleeping. Lift is very slow and small ( 6 people max). Clean and worth the money. Good sea view. Great resutrant with varirtey of cuisines and helpful staffs. Recommended to take dinner and breakfast.